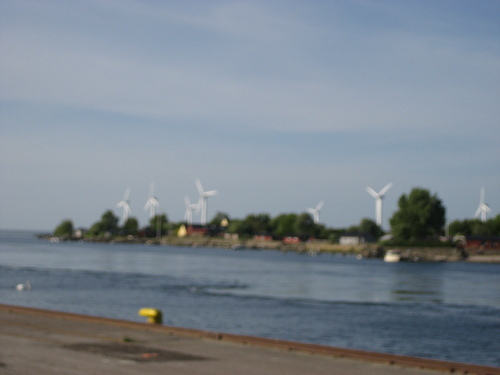 Wind Farm. Best ذریعہ of power anywhere. This one is Landskrona, Sweden. HD Wallpaper and background images in the Keep Earth Green club tagged: environment image global warming green power wind farm electricity sweden.